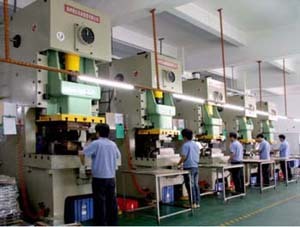 Our company has passed ISO9001:2000 certificate in 2004. 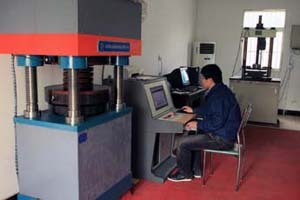 We have automatic coining production line, CNC machine tools, isothermal heat treatment production line. 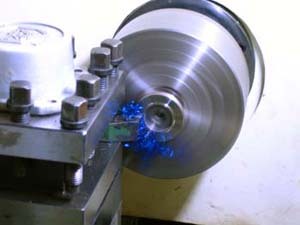 In the company, We have our own development and design department, also we produce and maintain our own tooling.Thus we can assure good quality.Large stock and prompt delivery. We produce according to DIN 2093 specifications (Germany Industry Standard) for applications which require high quality precision disc springs. Our conical spring washers are produced according to DIN 6796. Our goods are exported to many countries like USA,CANADA,South Korea,India,Germany etc.And enjoy good reputation from customers.Welcome your inquiry with details. Shuangyuan is looking forward to hearing from you.